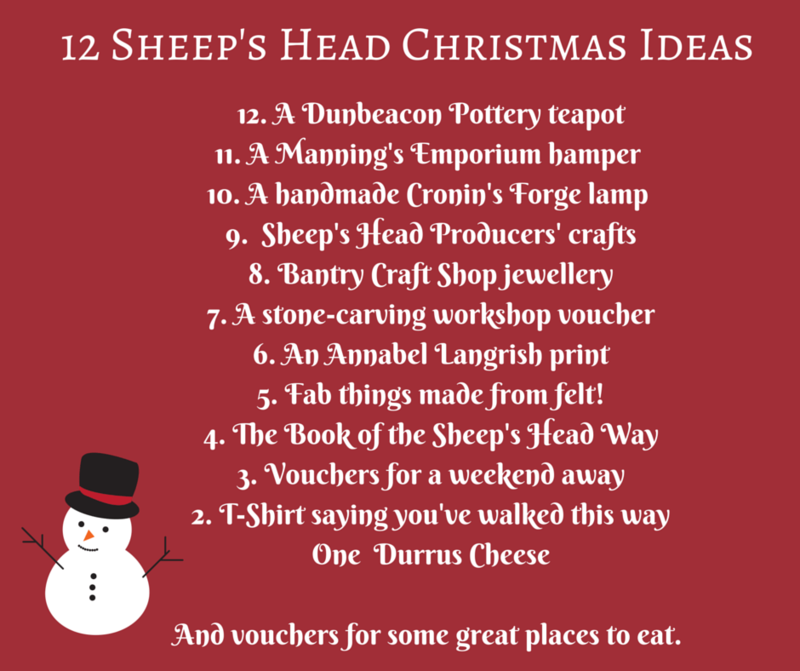 In a bid to help you put a bit of Sheep’s Head cheer into your Christmas, we’ve compiled a list of ideas for Christmas gifts with a Sheep’s Head twist! 5. Fab things made from felt! 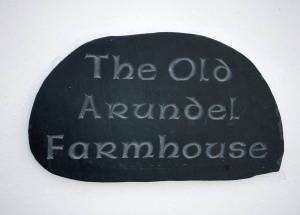 All packages include bed, breakfast, packed lunch, guided walk each day and a 2 course or 3 course dinner. Single packages start from €170, all inclusive up to €270. 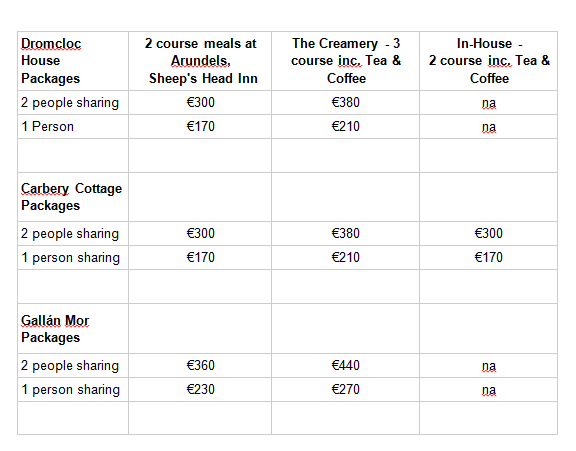 Couple packages start from €300, all inclusive up to €440. Head to the Sheep's Head Way this October for a wonderful weekend of walking in West Cork!